Raw drama. The personal odyssey of a coastal logger overcoming adversities. 362 pages. 6x9 glossy softcover. Signed by the author. 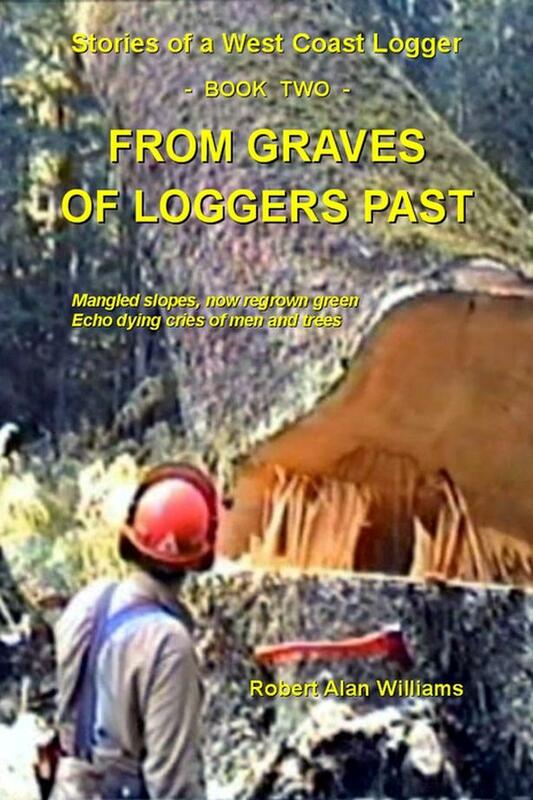 The 118-page Glossary of West Coast and Logging Terms is an important work in itself. Some coarse language. Unread, new condition. $20. Downtown Victoria. Please email.